Bali Traditional Tour This is the stage map of dance troupes in Ubud. Please use it when you go to see their performance. 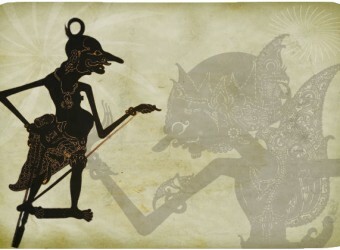 There are cairous dances auch as Legong, Barong, Kecak dance, etc. in each day.